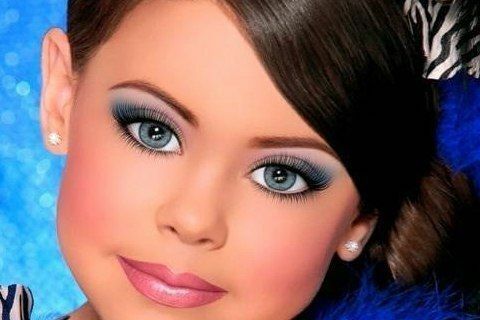 This show follows the personal lives of child beauty pageant contestants and their families. The show aired for seven seasons and had a total of 161 episodes. The show spawned three spin-offs: Eden's World, Here Comes Honey Boo Boo, and Cheer Perfection.